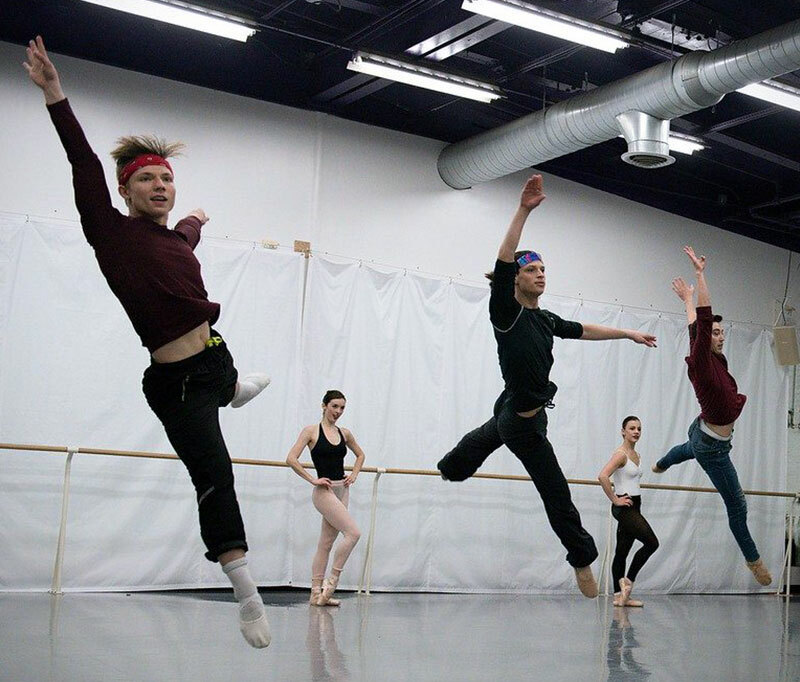 In 2004 the Rochester City Ballet realized a years’ long dream of occupying a state-of-the-art dance facility, housing both the company and its associated school, the Timothy M. Draper Center For Dance Education. Our newly renovated building features five modern dance studios, spacious lounge areas for both dancers and visitors, and locker rooms for the dancers – complete with shower facilities. 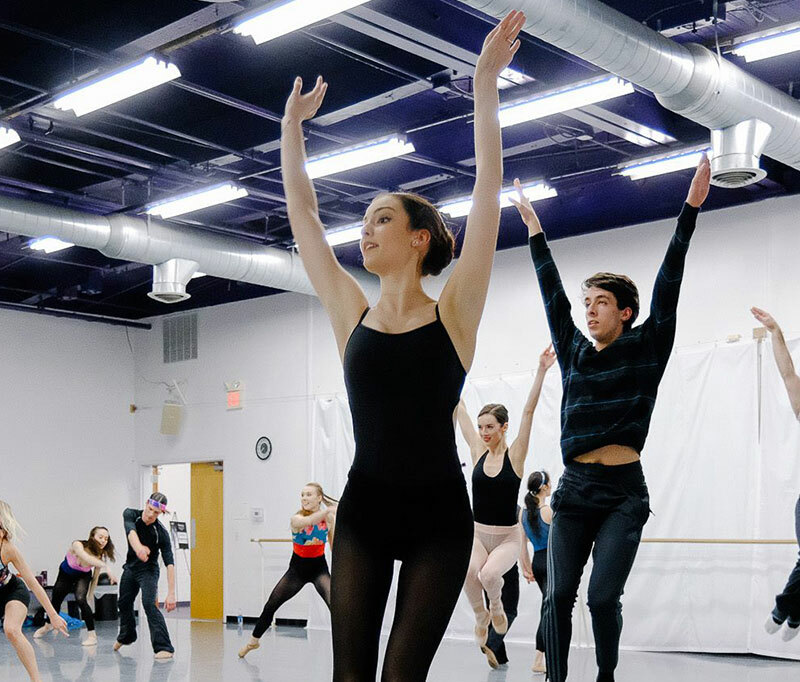 The Rochester City Ballet maintains office space, conference rooms, costume storage and sewing areas, and a prop and scenery department on-site. Additionally, we have hosted lecture demonstrations and fundraising events for our organization and other business and arts groups in the Rochester area along with renting our facility to local and visiting theater and dance organizations for open auditions and rehearsal space. The facility is located at 1326 University Avenue in Rochester, NY. We welcome visitors and can schedule a tour of our facility if you’d like to stop by and take a look. Call Nichole Gantshar to schedule a tour for yourself, or for your community or school group, at (585) 461-5850.